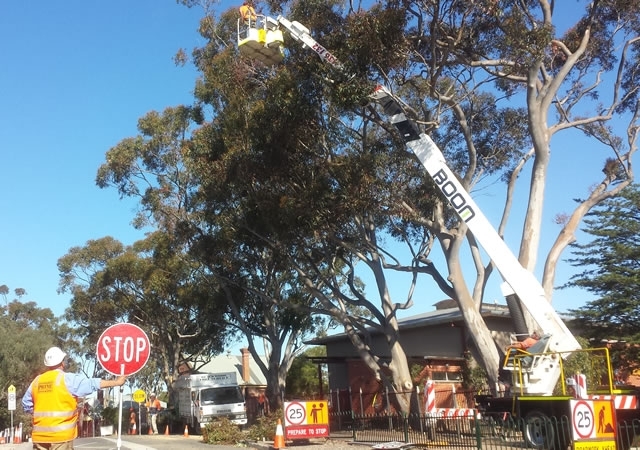 Blackwood Tree Service is experienced and equipped in undertaking commercial tenders and council/government work. We service Clients such as golf courses, government agencies, schools and site clearance projects. Our Blackwood Tree Service team has the capability to break into two or more teams for larger scope works, with access to all required equipment for all types of tree work. We also undertake block/site clearing for both commercial and residential alike. We specialise in the removal of trees and stumps and can offer the ability to work on new building sites, schools, government projects, new housing blocks even sub-divisions. Blackwood Tree Service ensures trees are removed efficiently to enable effective and accurate levelling of site’s allowing building works start on time with a strong base. We have the equipment, expertise and machinery to safely undertake all projects.